Few plants in history have been the focus of as much passion as that engendered by orchids. The delicacy and unique beauty of these exotic flowers, so unlike anything else in the botanical world, has obsessed collectors and won the hearts of romantics. Although they can be difficult to keep in captivity, often requiring finely tuned conditions, they have been taken from the wild in huge numbers, driving several variants to the verge of extinction. 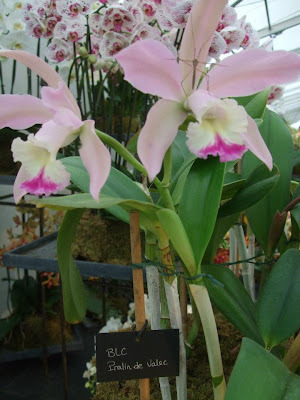 Now that laws protect them, the best way to see rare varieties is to visit long-established orchid gardens where careful husbandry has enabled them to thrive. Spending time in these gardens is an unforgettable experience. This lush and beautiful garden has been dedicated to cultivating orchids since 1928. 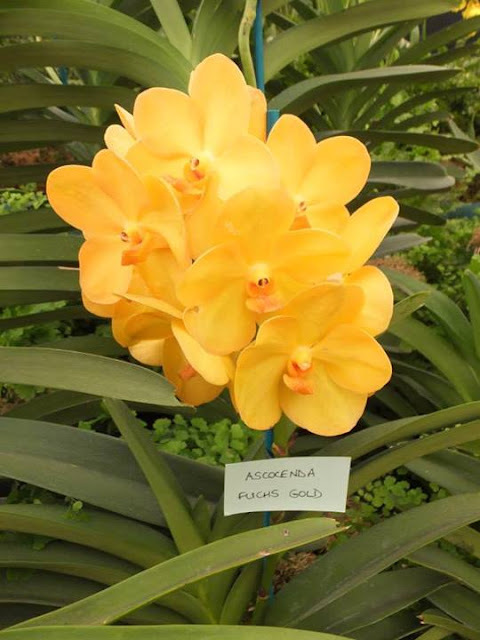 It features the world’s largest display of tropical orchids and some stunning colour-themed collections. Rare species are kept in the orchidarium and the mist house contains a remarkable collection of specimens bred for their scent. The garden is easily accessible by bus. With the largest collection of orchids in America, this garden uses glasshouses to recreate the environments where exotic species flourish in the wild. The cloud forest orchids in the Tropical High Elevation House are a must-see. Spring is the best time to visit to see as many flowers as possible in bloom. 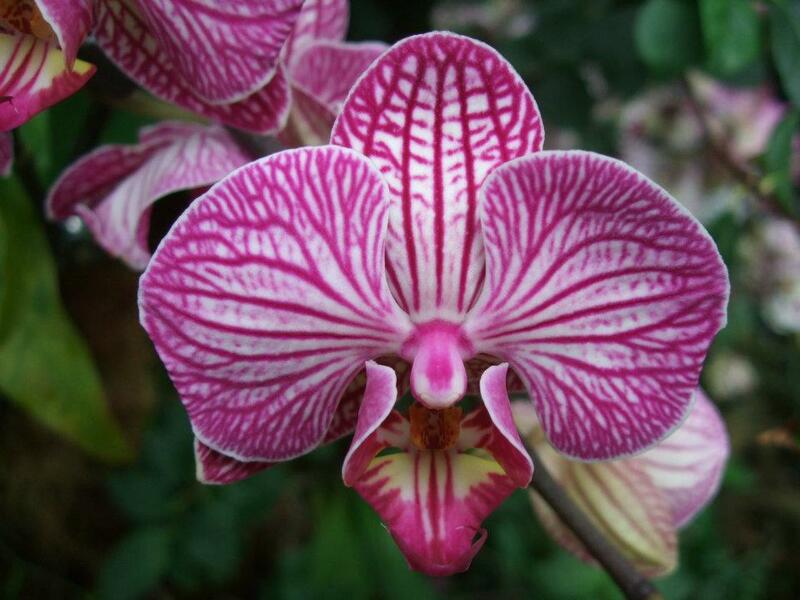 Founded by Dutch colonists near the capital city, Jakarta, these gardens include an orchid hose with over 3,000 species. 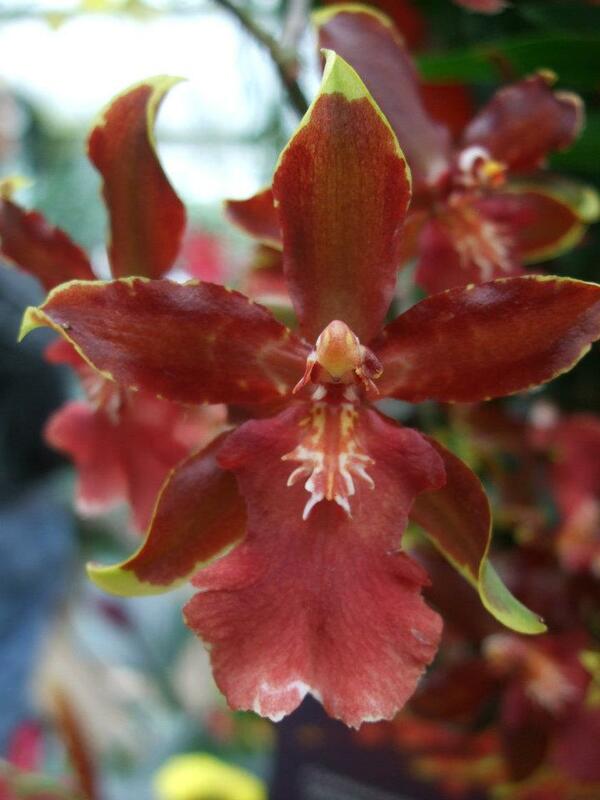 They’re known for successfully cultivating Grammatophyllum speciousum, the world’s largest orchid. The gardens are so popular that it’s even possible to get a direct bus there from the airport. The collection contains many rare and fragile blooms. Orchid lovers planning a holiday should definitely consider hotels in Ko Samui, as many species of orchid grow wild in the area. The orchid garden on the northern coast, near Bang Po village, may be smaller and simpler than some but has a beautiful collection of tropical blooms flourishing in their native habitat. The biggest garden in Sweden, this beautiful park includes four glasshouses with over 1,500 species of orchid bred from specimens collected all over the world. Each glasshouse is set to provide different environmental conditions and between them they showcase the adaptability of these fascinating plants. In the oldest surviving botanic gardens in all of Africa there is an 82-year-old orchid collection featuring more than 9,000 plants. It’s just a short drive from the city, on the edge of the Berea Ridge, and it also features a garden for the blind, filled with fascinating textures and scents. 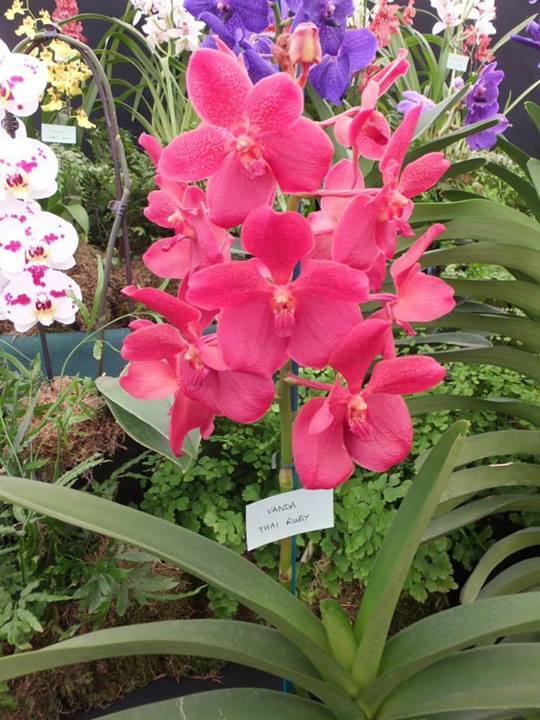 For many people, a visit to an orchid garden marks the start of a passion that will stay with them for life. 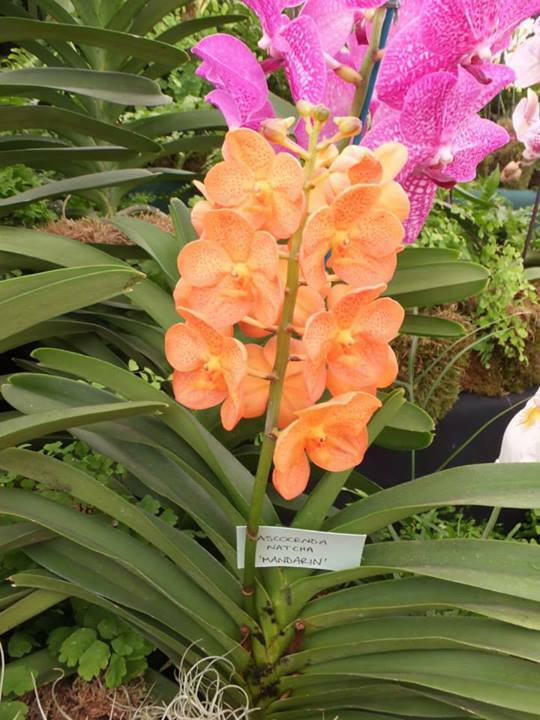 Despite the popularity of tropical specimens, many beautiful species can survive well in colder climates and the staff at the gardens usually have helpful advice on how to choose them, so it could be time to think about starting a small orchid garden at home. I have so many in home!